Founded in 2013, Gruhme is the brainchild of founder Rob Hallmark. Based around a strong aesthetic ethos, Gruhme is an expression of Rob’s passion for design, creativity, and imagination through an olfactory medium. His creations are designed for the modern man; bold, refined, and uncompromising. 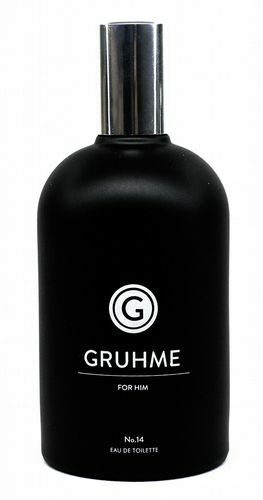 A dynamic and exciting new fragrance house, Roullier White are thrilled to introduce Gruhme to our customers.